When looking for Halloween treats, we suggest you go with organic options when possible. 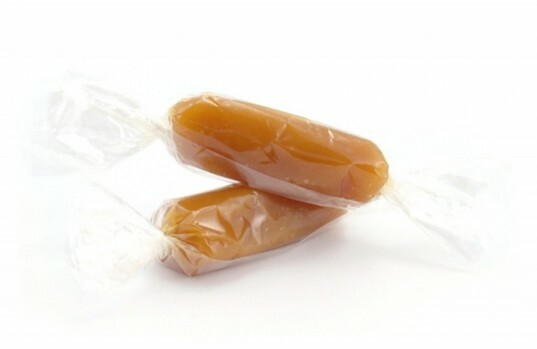 However, many parents are looking for treats that are even more specific than organic. For example, Fair Trade, vegan, gluten-free and more. If you are looking for special Halloween kids treats this season, check out our awesome list featuring 50 treats kids will love receiving to celebrate Halloween. Organic juice boxes – look at your grocery store for a good bulk deal. 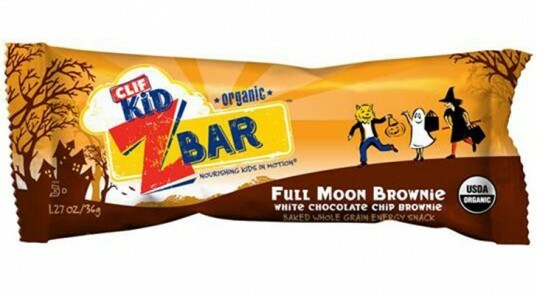 Gluten-free kids don’t have to miss out on Halloween. 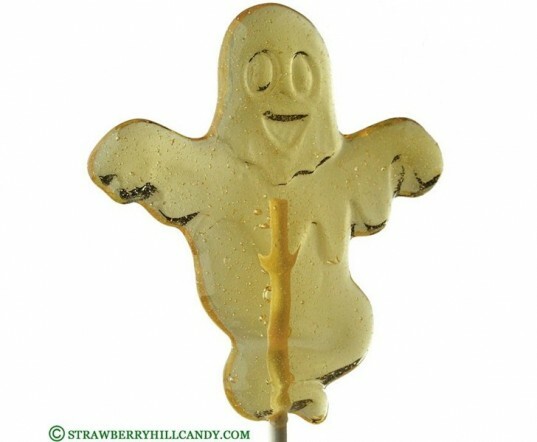 Nowadays, there are several gluten-free Halloween treat choices that are sure to please. So opt for the treats below and don’t let food allergies scare away a good time! It’s very important to go Fair Trade at Halloween. Many conventional, non-Fair Trade candy companies support the worst stuff, like child labor, trafficking, and other hideous practices. Make sure your Halloween treats don’t wreck a young child’s world by buying Fair Trade treats from companies who support Fair Trade practices. 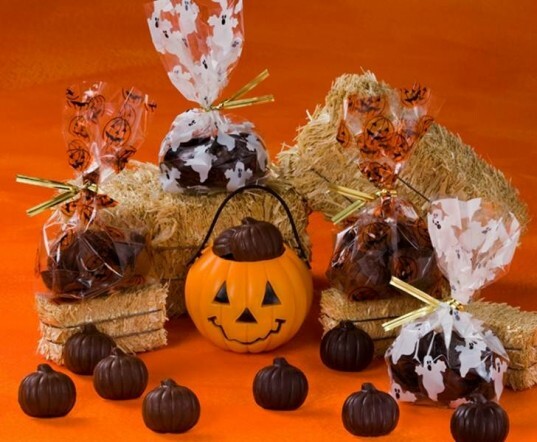 Sweet Earth Chocolates – LOTS of Halloween chocolates to choose from! + Why support Fair Trade? Chocolate Inspirations Vegan Caramel Corn – split into treat bags. Newman’s Own Organic Licorice Twists – all the flavors are vegan. You don’t have to hand out candy! Kids like all sorts of Halloween treats, edible or not. Make the switch from sugary treats to creative, fun and longer-lasting non-edible Halloween goodies. 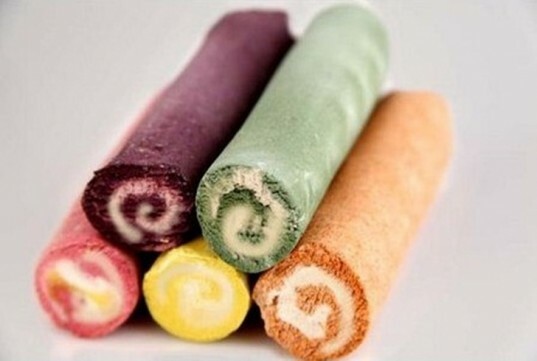 Edible Veggie Sidewalk Chalk – PS we love the newer swirl chalk as a Halloween hand-out. 52 Cool Tricks for Kids – a card deck of magic – hand out one card per kid. It's very important to go Fair Trade at Halloween. Many conventional, non-Fair Trade candy companies support the worst stuff, like child labor, trafficking, and other hideous practices. 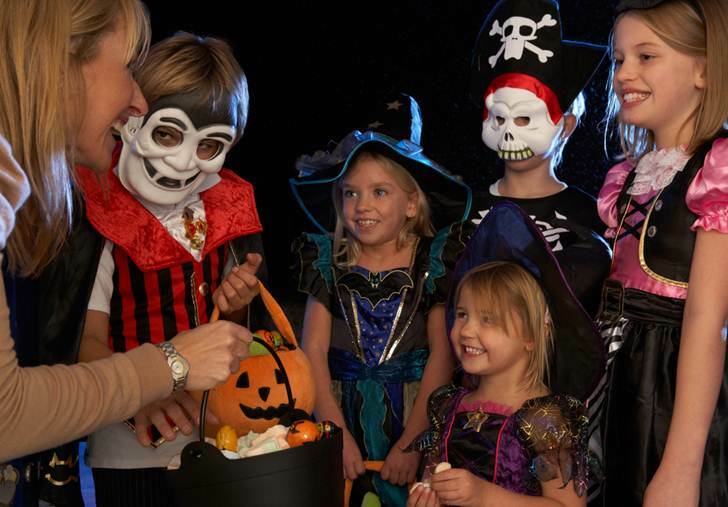 Make sure your Halloween treats don't wreck a young child's world by buying Fair Trade treats from companies who support Fair Trade practices. Equal Exchange Organic Milk Chocolate Minis with a Hint of Hazelnut Organic Milk Chocolate Bug Bites Sweet Earth Chocolates - LOTS of Halloween chocolates to choose from! Milk Chocolate Coins Peanut Butter Balls Dark chocolate Halloween treats Coco-Zen Chocolate Squares Caramel Leaves Halloween Orange Bites Halloween Peanut Butter Bites + Why support Fair Trade?